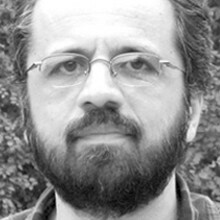 The Tehran artist Ali Vazirian has not only designed a great variety of graphic works, including posters, books, magazines and logos, but has also written and directed an award-winning short film and two feature films. A graduate in painting from the College of Fine Arts at the University of Tehran, Ali first made his name as a Designer and Art Director. 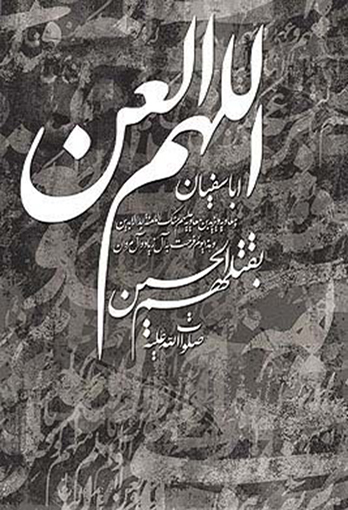 A collection of his graphic design pieces was published in 1990 and with a further four books being produced. He founded two art publications and his work has been shown in galleries and exhibitions. 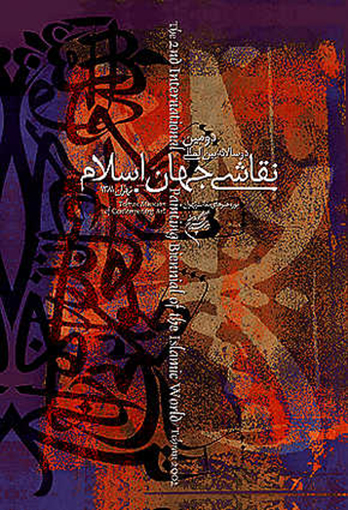 Ali is the Founder and Director of the International Annual Typography Posters Exhibition, themed Asma-ul Husna (Attributes of God), and the First Biennale of Iranian Typography Posters. An active filmmaker, Ali directed his debut short movie ‘Once Again Rain’ in 2003. It has screened at major international film festivals and won numerous awards. He wrote and directed the feature-length ‘God is Close’ in 2006, followed by ‘A Span of Heaven’ in 2009. Ali has also been a jury member at many film festivals.